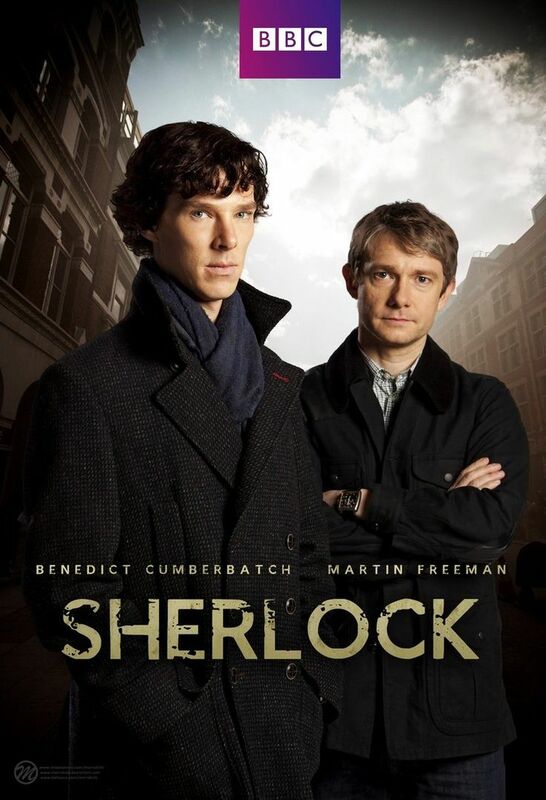 This entry was posted in Movies & Multimedia and tagged action, bbc, benedict cumberbatch, contemporary, crime, Detective, drama, mystery, Sherlock, Sherlock Holmes by Elina T.. Bookmark the permalink. I love Sherlock! It’s so interesting and well-crafted. And I agree with you with your analysis. I believe I began watching the show first before I read some of Doyle’s mystery stories (they are intriguing as well). Excellent review!